Accolate is a daily use medication designed to help reduce the likelihood of asthma attacks. It is not to be used as replacement for an inhaler, nor once an asthma attack has already occurred. Accolate is a preventative medication used to help prevent the onset of attacks to begin with. The medication is used in both children and adults to help control asthma and most see positive results by way of reduced attacks while on this medication. Side effects of the medication include dry mouth, sleeplessness, gastrointestinal problems, mood changes, and more. In more rare cases liver problems and even liver failure can result. 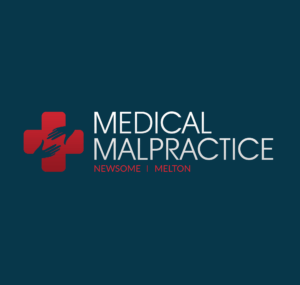 Patients that have experienced negative side effects associated with this drug are encouraged to contact an experienced medical malpractice attorney who can assist clients in determining if they are eligible to file a claim, as well as procuring the appropriate evidence and expert testimony. Lawsuits of this nature are typically brought against the drug’s manufactures if they did not provide adequate warnings on the labels of their products, or physicians who fail to accurately dosage their patient’s medication, fail to monitor them correctly, or do not discuss possible negative side effects with their patients prior to prescribing this medication.